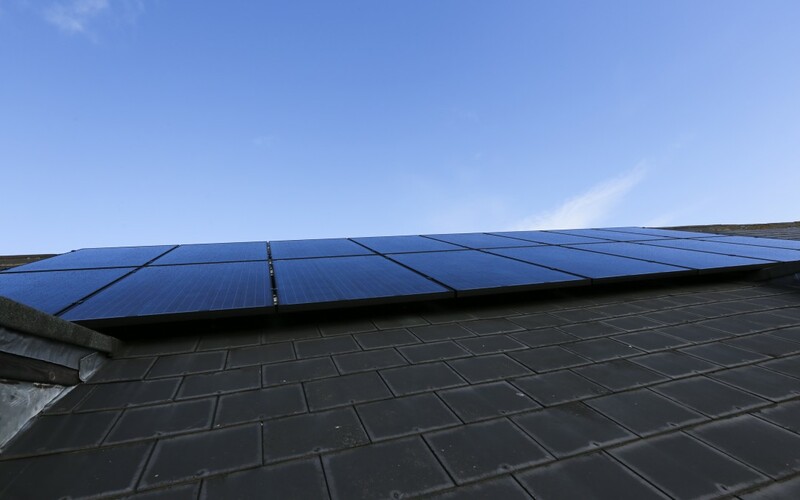 The “NICE2” project aims to further add up to 10 solar panel installations at between 4 & 12 Kwp each on the roofs of charities and social enterprises in Northern Ireland. At a recent General Meeting, NICE members supported the Board proposal for a second share offer. Initial financial projections have shown the financial viability of the current plan and projected a potential 4% return on members’ shares plus full share capital repayment. Our plan is to issue the share document mid-April 2016 and complete the potential installations in advance of yet again another policy change at the end of September 2016 which will decrease the ability of communities to own and carry out renewables projects. We have attached a pledge form for your attention which will help us measure the level of interest in the new share offer. If you prefer, you can complete the pledge online at https://www.surveymonkey.co.uk/r/DHXBFMN . It would be ideal if you could send us the form back by the 11th April 2016. Please feel also free to pass it to anyone you know who may be interested to support the project and become a member of NICE. Thank you!